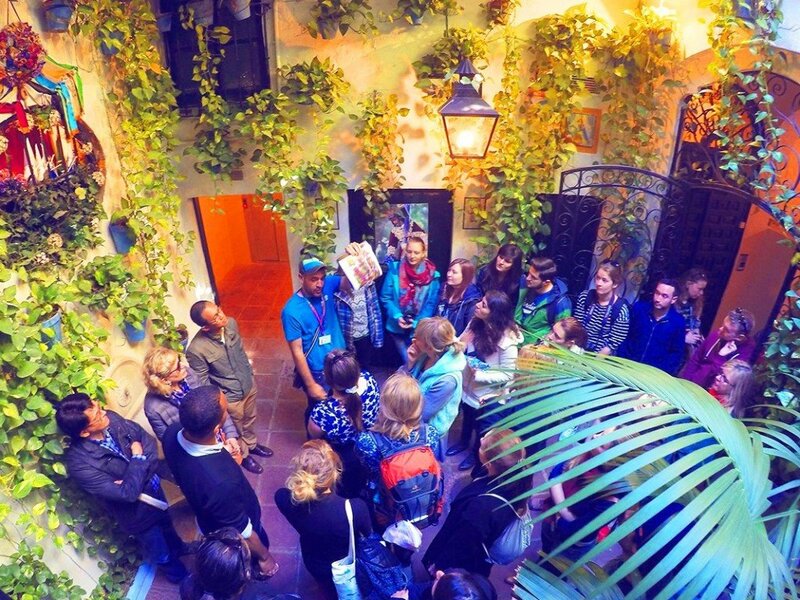 Package tour with the perfect combination to discover the essence of Málaga in just 6 hours! 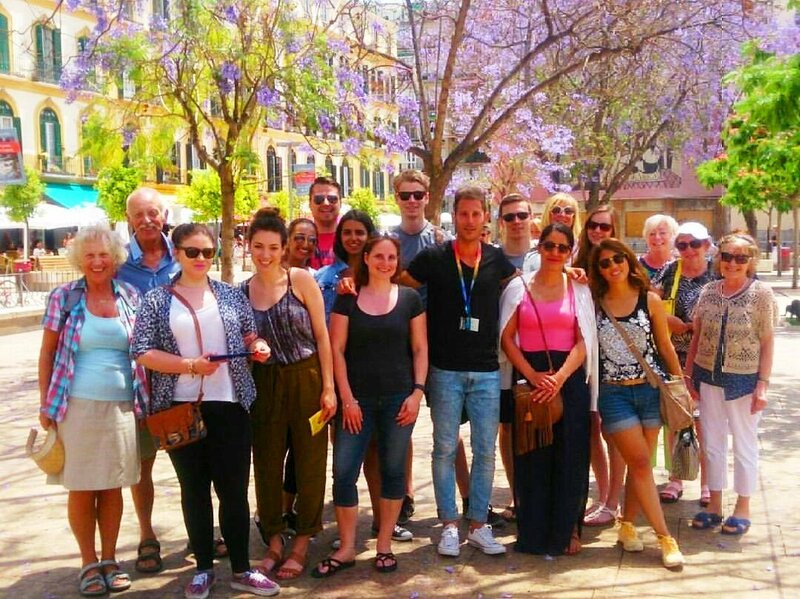 "A great way to learn about the important attractions and history of Malaga. Our guide was amazing." 6 hours Private Tour with an official guide (even inside monuments). 2 drinks and a variety of tapas per person. Entrance to Cathedral of Málaga. A tasting of Malaga´s famous sweet wine. 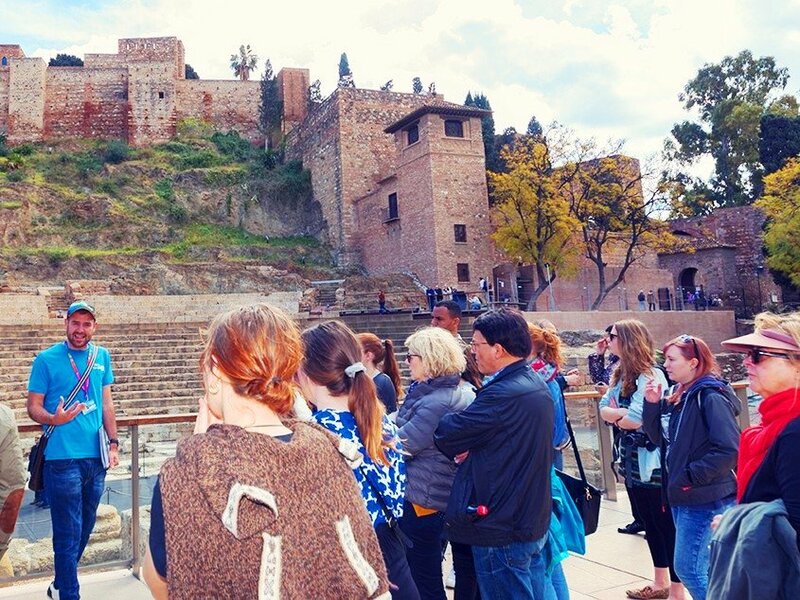 This is a private tour with an official guide for 6 hours who will show you the highlights of our history, our monuments and our tapas. 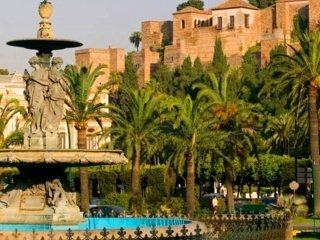 You will have time enough to visit the Cathedral of Málaga, The Alcazaba (the muslim fortress) and the Roman Theatre. Enjoy a variety of tapas and two drinks per person in one of the most reputable restaurants in Málaga and a tasting of Malaga´s famous sweet wine at the most famous winery in the city. Your are coming on a Cruise Ship. You are staying at Costa del Sol and you want to spend just one day in the city centre. Or just if you have a tight schedule and you want to get the most out of your time on your holidays. 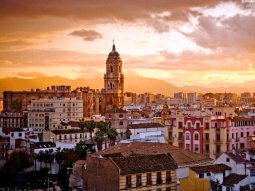 Málaga is a lovely city to visit so enjoy and have fun with the history, monuments and gastronomy of the city with this wonderful private tour! "Javier Herrera was an excellent guide, with a wealth of local knowledge. We shall return. "